Sarpa Samskara is performed to remove the Sarpa Dosha perceived in Janmakundali (horoscope). 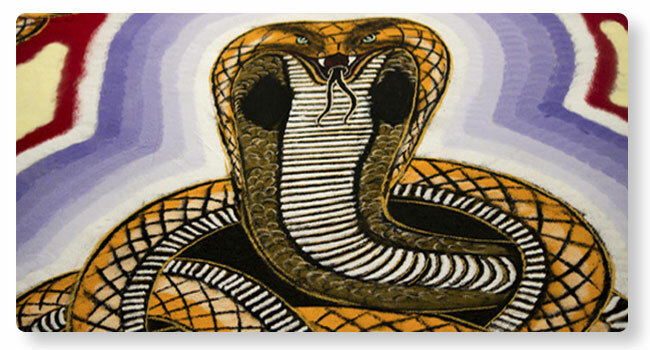 Sarpa Samskara is believed to be potent and help appease the Nagas (serpent gods) and nullify the negative effects of killing a snake, either in previous births or in the present birth. Lord Subrahmanya is believed to have protected Vasuki, the king of snakes from Garuda. Hence, it is a common belief that anyone who harms a snake must pray Lord Subrahmanya and seek his forgiveness.